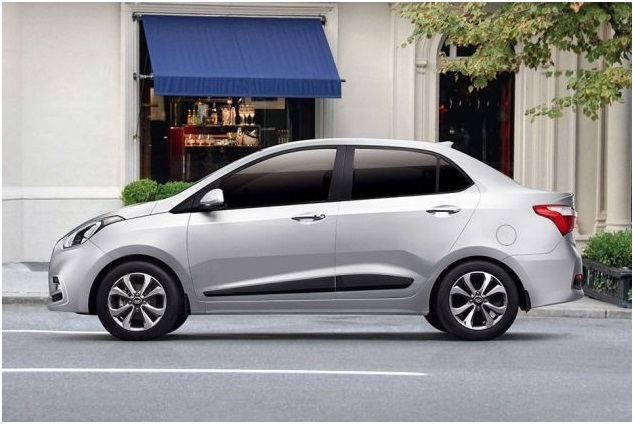 The Hyundai xcent 1.2 vtvt S comes with a price tag of 6.35 lakh. It is capable of mileage of up to 20.14 km per litre 1197 cc engine capacity 81.6 BHP, manual transmission and 5 seats. It runs on Petrol fuel with a maximum Power capacity of 8 1.86 BHP @ 6000 RPM and maximum torque of 113.75 NM @ 4000 RPM. It is capable of a cargo volume of 407 litres. 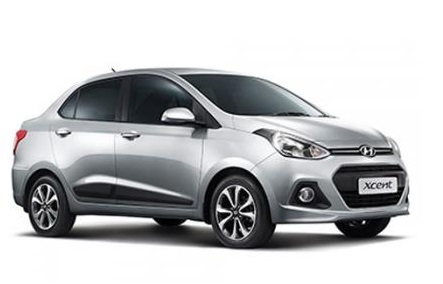 This variant of the Hyundai xcent price is rupees 6.58 Lakh with a 20 5.4 km per litre mileage, 1186 cc engine capacity, 73.97 BHP manual transmission and 5 seater. It is capable of a city mileage of 19.04 kilometre per litre, and it runs on diesel fuel. It is capable of a maximum power of 73. 97 BHP @ 4000 RPM and a maximum torque of 190.24 NM @ 1750 – 2250 RPM and a cargo volume of 407 litres. 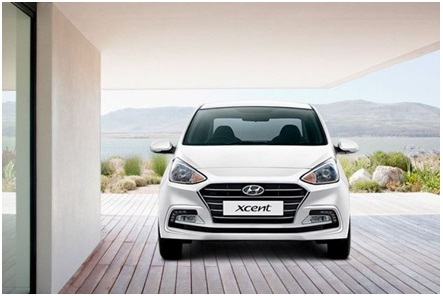 The Hyundai xcent car with its special features has improved drivability and offers comfort and complete entertainment with its all new technology and touch screen infotainment system that introduces a blend of modernity and stability into driving.